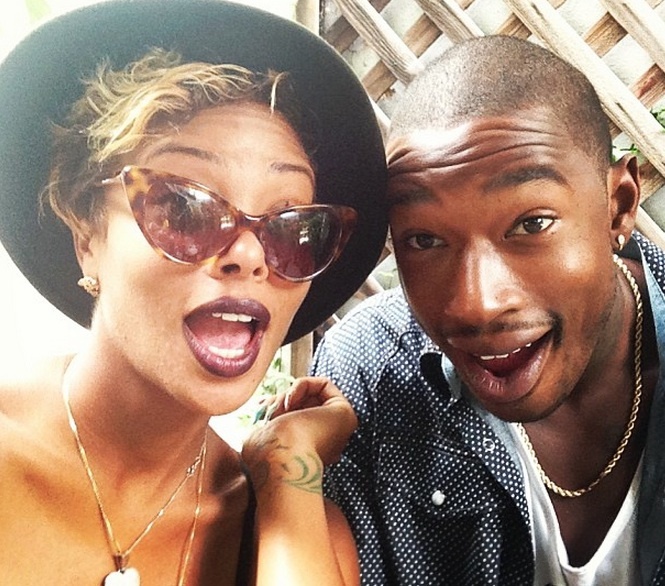 Eva Marcille is pregnant with her first baby with singer and songwriter, Kevin McCall. She is due any day now and I must say, she is one of the cutest preggers I’ve seen. 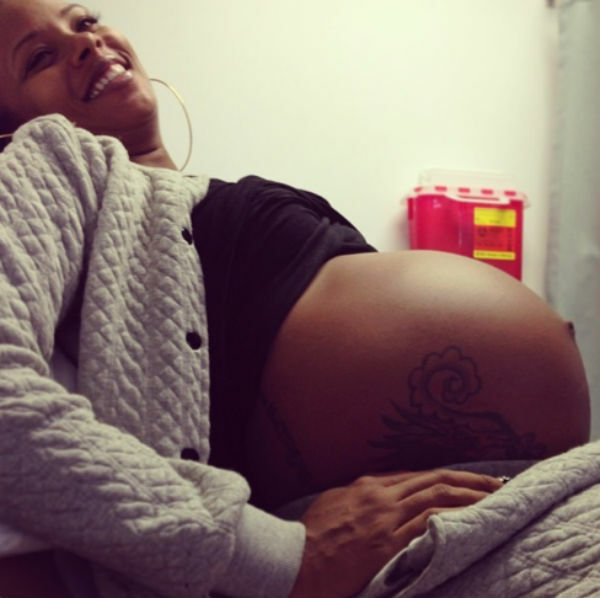 She’s been sharing her belly growth on Instagram throughout her entire pregnancy and there’s nothing more beautiful! Wishing you the best delivery ever and your latest photo proves that you are ready to pop! 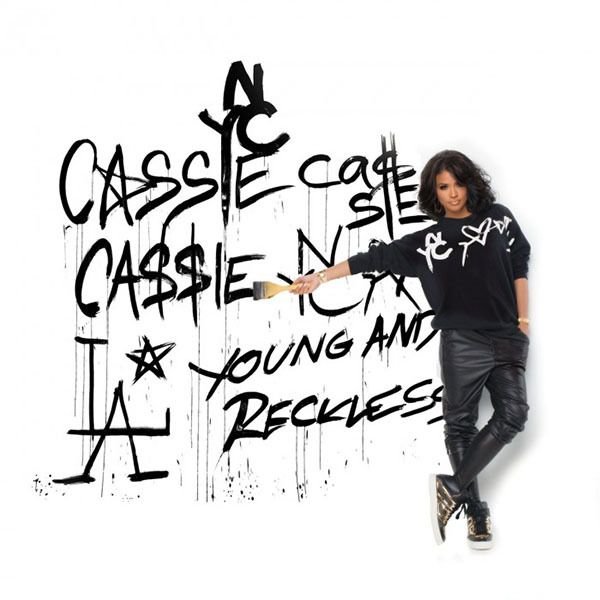 In other news, singer and Diddy’s girlfriend, Cassie, is extending her reach into the entertainment world with her brand new fashion partnership with clothing brand, Young & Reckless. 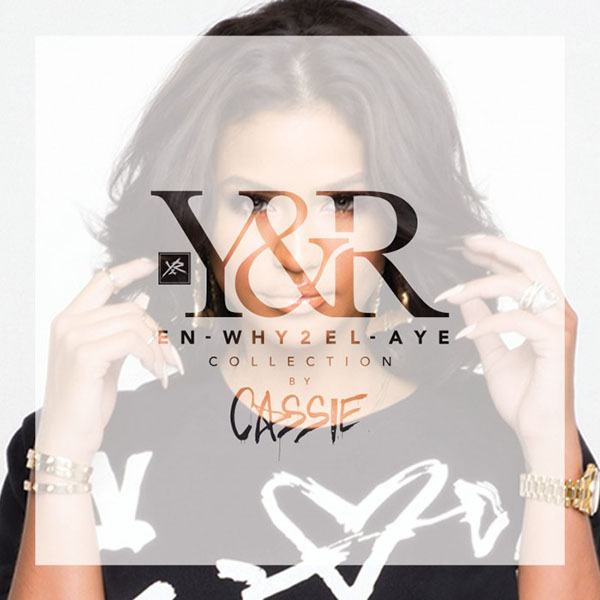 Cassie will be creating her own line, “EN-WHY2EL-AYE” which is a funky derivative of NY to LA. Some of her pieces incorporate artwork made personally by Cassie herself, which is pretty cool and original. It’s no secret, she is a beautiful girl, so modeling her own pieces is a no-brainer! Work it girl! 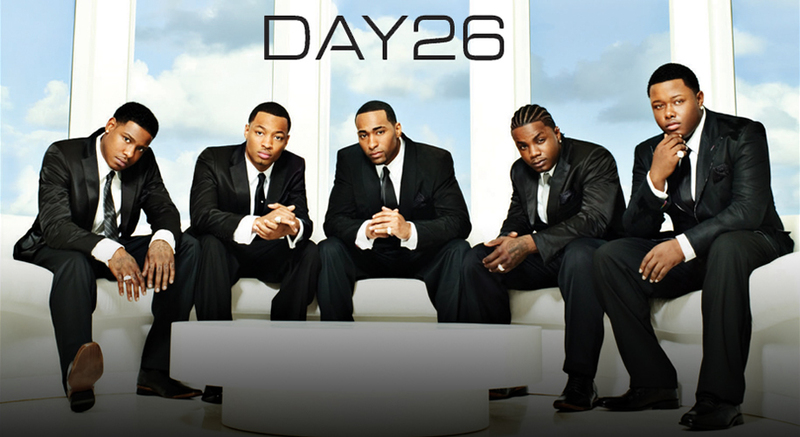 Remember the Bad Boy group, Day 26? They made some pretty popular hits, such as Exclusive, and since their abrupt disappearance from the scene, fans have been wanting a return. Recently, all-female Bad Boy group, Danity Kane, reunited (minus D. Woods, whose publicist refused to make a statement on the subject) and they are making their way back on the scene. Therefore, it’s not a surprise that Day 26 followed in their footsteps. 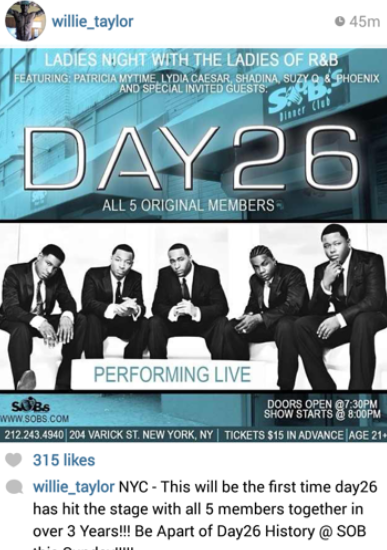 This week, Day 26 will be performing in NYC at SOB on Sunday; details are below. Is Richard Sherman Ignorant or Confident?